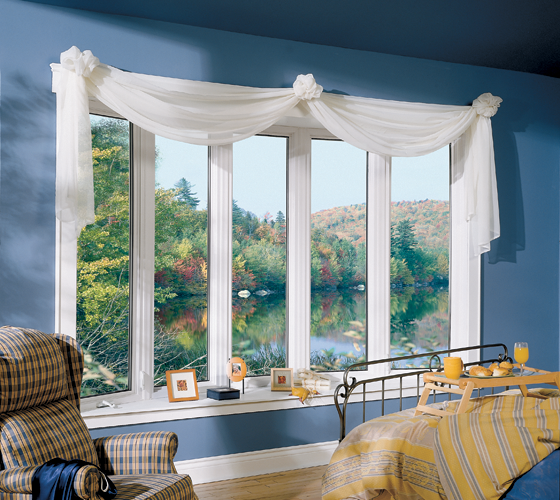 Smart Windows Colorado’s bow windows are a wonderful way to update the interior and exterior of your home with a great new look. 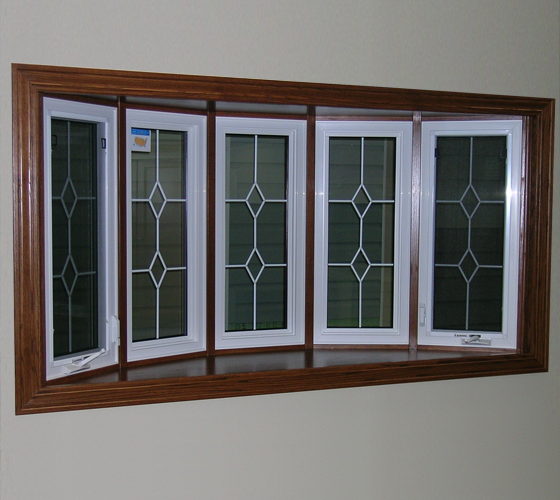 Bow windows consist of casement windows or double hung windows in equal proportions. 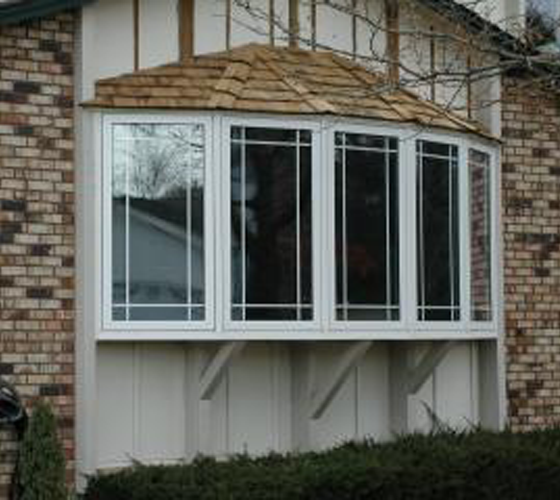 The windows also feature an insulated seat board that helps to keep your home warmer throughout the winter and cooler during the summer months. Bow windows can help to improve the exterior of your home while adding an element of elegance to your house’s interior as well.